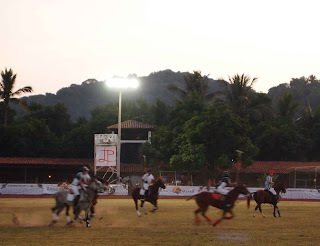 The sport of kings is part of the luxury that Riviera Nayarit offers to its visitors, and the San Pancho Polo Cup, Tianguis Turístico Edition 2012 will take place in parallel to the official activities of the most important business platform for the touristic industry in Mexico. All the industry professionals that are attending the Tianguis are welcome to this event. Between March 23 and 25, the Rancho La Patrona Polo Club will be the hosting venue where four teams will vie for the trophy. Matches will take place on March 24 between 5:00 pm and 6:00 pm. The semifinal will take place on Sunday at 5:00 pm, and the final at 6:00 pm. Polo is without a doubt one of the most thrilling sports for viewers, as it combines the talent of the rider and its horse to reach a goal and make a spectacular pairing – and when we add the glamour of this game to the equation, the results are spectacular. 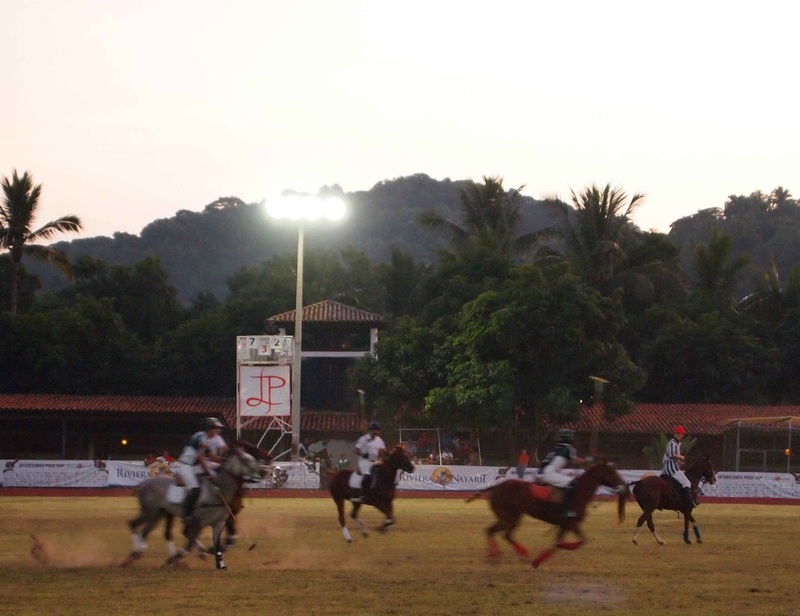 In Riviera Nayarit, Campo La Patrona allows our visitors to experience first-hand this sport of kings. This is why we’ve organized a very special tournament for Tianguis Turístico México 2012. Attendees enjoying this experience will also enjoy the haute cuisine that can be found in this destination. We are confident that all our guests at the Tianguis will want to be part of this glamorous event.